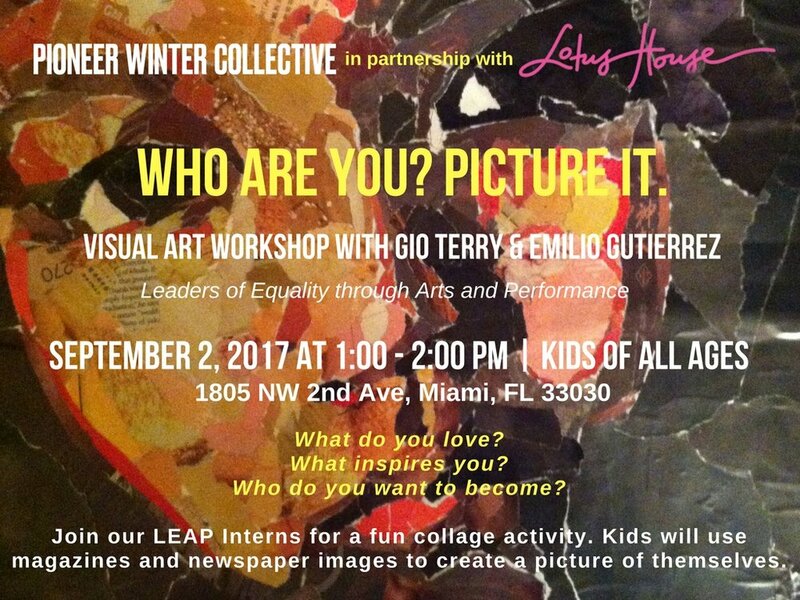 Leaders of Equality through Arts and Performance (LEAP) is an interdisciplinary arts initiative by the Pioneer Winter Collective - dedicated to equality, social justice, and the transformative power of the arts. Opportunities for local LGBTQ/allied youth and artists to perform and share their creativity is rare in the community. Since 2012, we have helped address that disparity. LEAP was created in 2012 to approach the increased needs of safe spaces for LGBTQ-identifying youth. 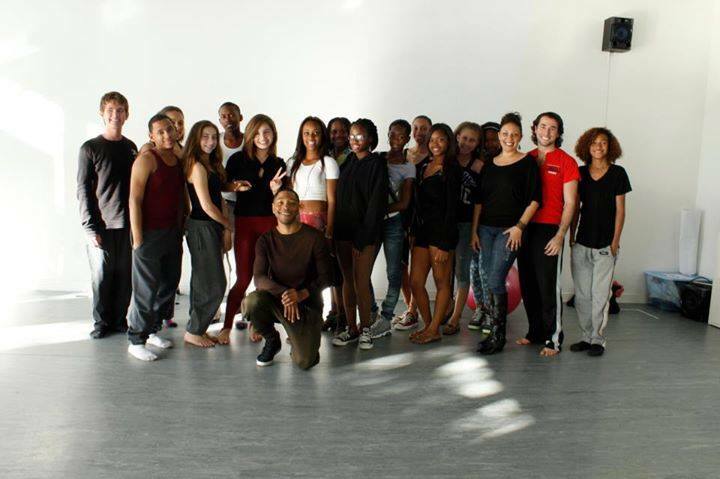 Each year, LEAP evolves in order to meet the needs of those it serves - from dance and spoken word classes, to new media, to its most recent phase of teaching leadership and creative intervention techniques through performance - the project never stagnates. LEAP has served over 150 youth in varying capacities - typically 35 youth would attend one-off workshops and for the two years of Leadership Summits the total number committed to full-length retention was 25-30 youth. These youth then performed at various community events, where the transformation success extends beyond the increases in self-efficacy and leadership of the youth and into the general public, who may have never considered the stories, struggles, and dreams of teen voices. In 2017-2018, those voices expanded to include the voices of elders. 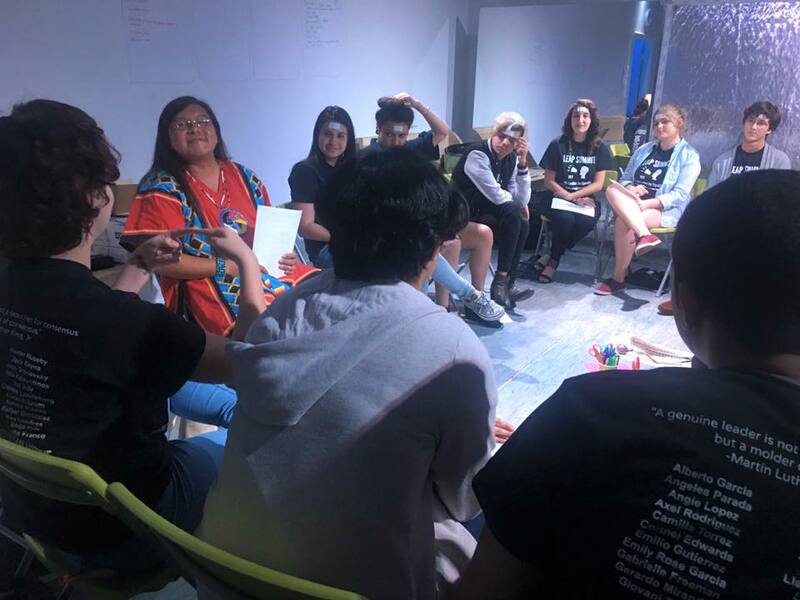 We also partnered with Lambda Living and Love the Everglades Movement for our first intergenerational day trip to the Everglades, where over 20 folx between the ages of 16 to 61 spent a day talking, reflecting, and sharing a sense of community. 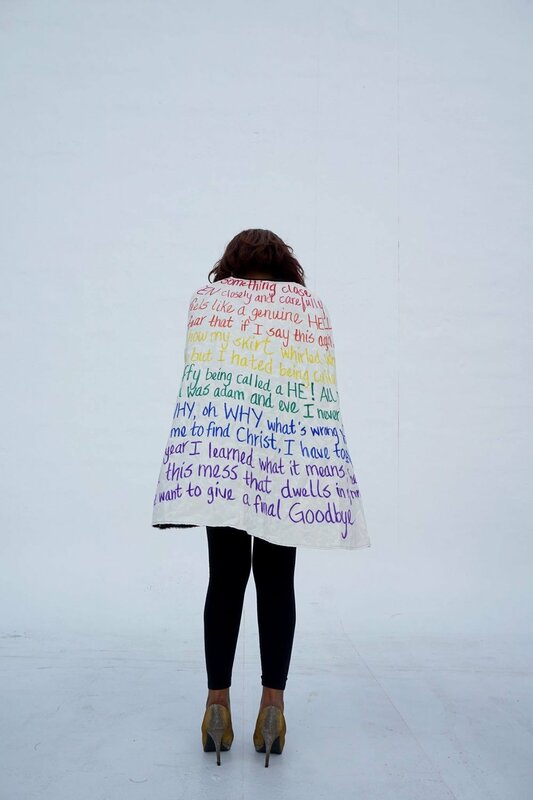 Heading into 2019, LEAP is a fully intergenerational project that empowers art making and fosters all voices in the LGBTQ community that are committed to using creativity to change their lives and the lives of others. Those previously without the means to learn the performing arts and receive mentoring are now deeply invested in both the process and performance of art-as-activism. LEAP participants graduate and move on to prestigious colleges and conservatories – some in the arts, and some in other areas. 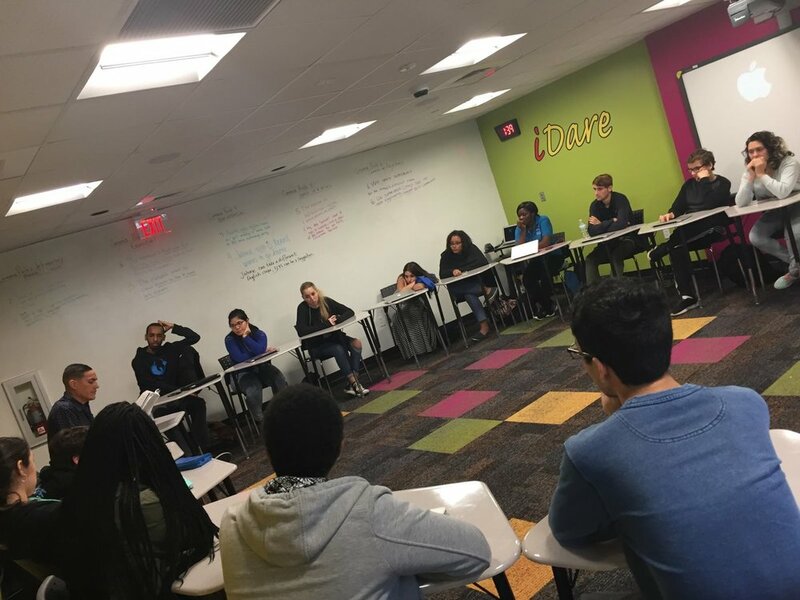 Other LEAP participants are active members in their high schools’ Gay-Straight Alliances and have brought theater and dance back to their own schools by spearheading after school clubs and assisting in stage productions. 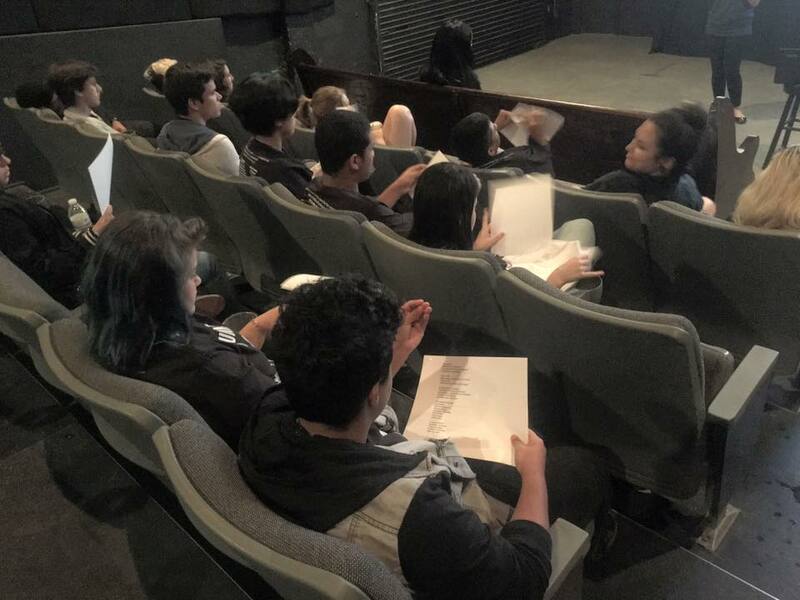 Pioneer Winter Collective's LEAP program partnered with service organization SAVE for two workshops that aimed to promote community awareness and togetherness. Both of the workshops offered were open to the public in order to facilitate an environment that encouraged intergenerational and intercultural dialogue and empowerment. Hunter Huseby is a junior attending iPreparatory Academy in Downtown Miami. She has been involved with Leaders of Equality through Arts and Performance (LEAP) for two years, and helped realize LEAP's 1st Annual Summit: Youth Leaders for Equality. Hunter performs spoken word, and she is focused mainly on LGBTQ+ rights and gender equality in her poetry. She identifies as bisexual and has a passion for LGBTQ+ rights. Hunter is the president of iPreparatory's SAGA (Sexuality and Gender Alliance) and she strives to promote education and acceptance in her school. Emilio Gutierrez is a fabulous and spontaneous senior, who currently attends Coral Gables Senior High School. His passions include acting, dancing, fashion design, modeling, and photography post-production (even if it is only for his Instagram). 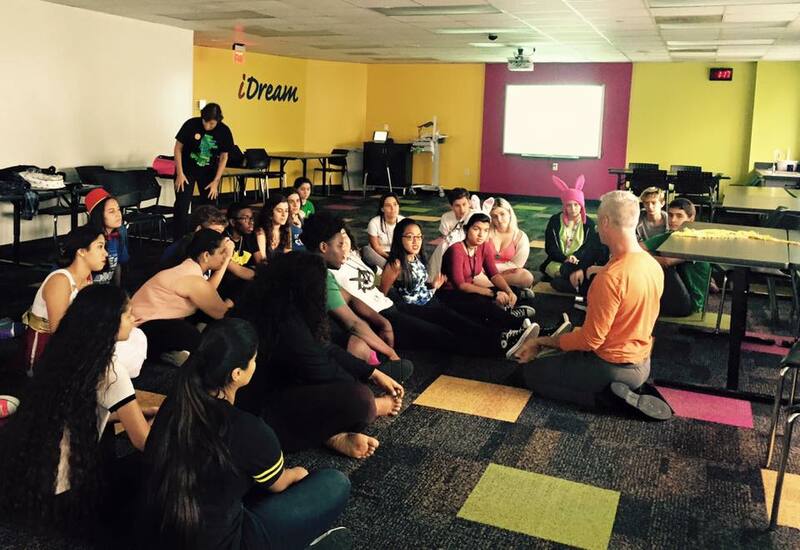 He enjoys participating in improv shows, and is a member of Coral Gables' Thespian Troupe 0476. 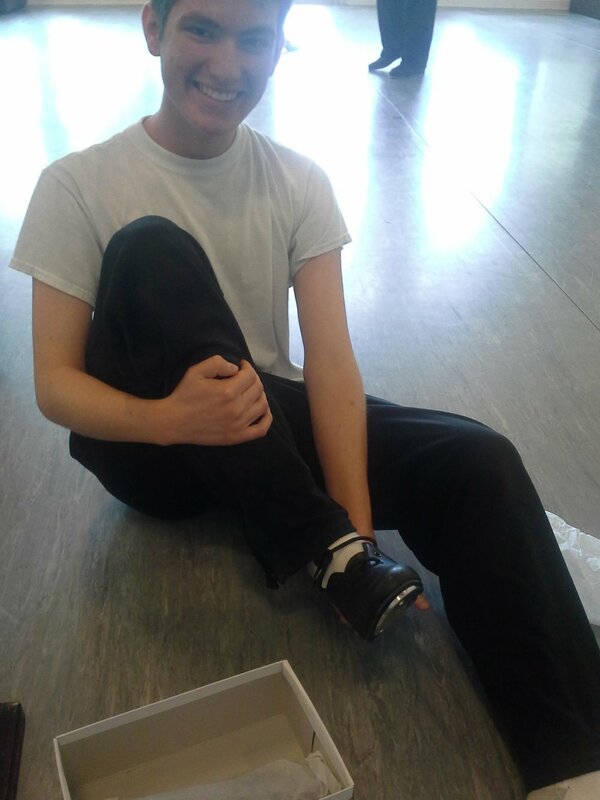 Emilio was part of the SWA (Sistas with Attitude) Step Team and has performed often. Emilio is focused on building a career that involves all his interests. He is working on creating a fashion line, and using social media to promote equality and raise awareness of issues that particularly effect the LGBTQIA+ community and people of color. 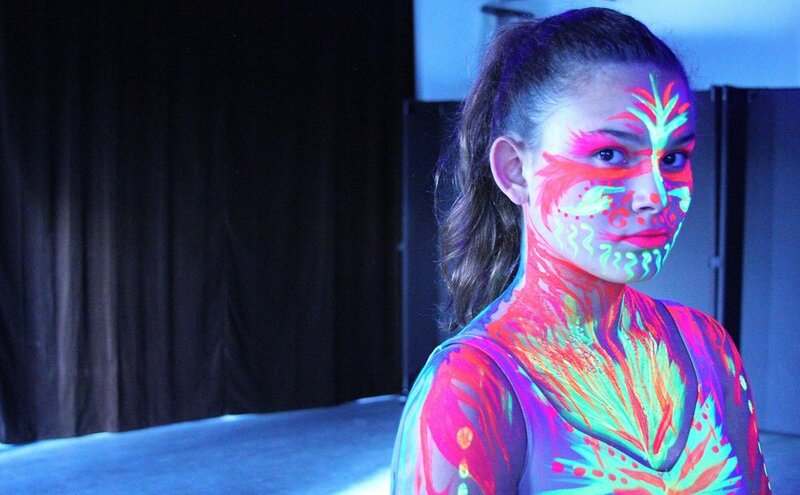 Kenmel Guzman is a passionate, emerging artist and currently attends Coral Gables Senior High. Kenmel loves to create vivid artwork that brings focus to social issues that are often overlooked. Kenmel involves himself in the community and strives to connect with organizations to create community events in Greater Miami. Kenmel has had the opportunity to work with American Red Cross, Rotary Club, and Miami Dolphins to create projects that serve communities both in and out of Florida, including hurricane relief and holiday giving events. When Kenmel is not working on projects or volunteering in social justice activities, he loves to talk about cats. Giovani Terry is currently a high school student in Miami-Dade County with a deep passion for art, especially the visual arts. He has received awards for both his poetry and visual artwork - the latter has been included in an exhibit at Florida International University's Wolfsonian Museum in Miami Beach. Giovani has also received many academic awards such as the President’s Award for Academic Excellence. He is a National Honors Society member and his school’s Gay-Straight Alliance representative through which he reaches out to LGBTQ+ organizations to seek out collaboration and volunteer opportunities. 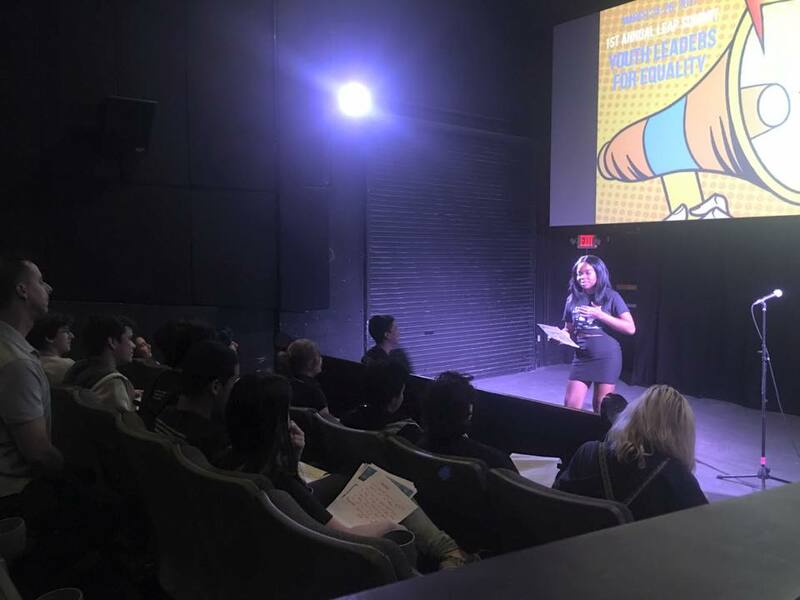 In addition to attending a school for the arts, where he's exposed to theater performance and music while fine-tuning his visual art skills, Giovani is also learning to use these to better engage others regarding prevalent social issues in our society in a way that connects people and community. 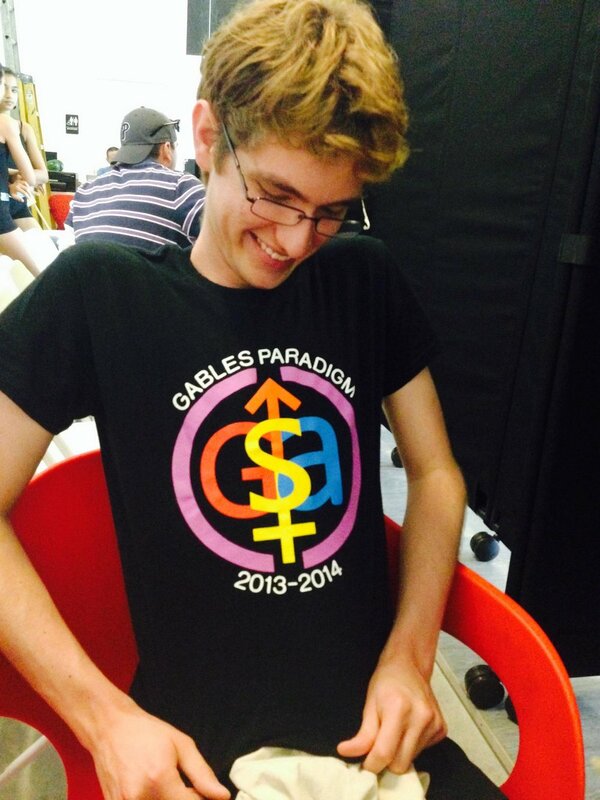 Giovani is especially focused on working with other teenagers in the LGBTQ+ community. 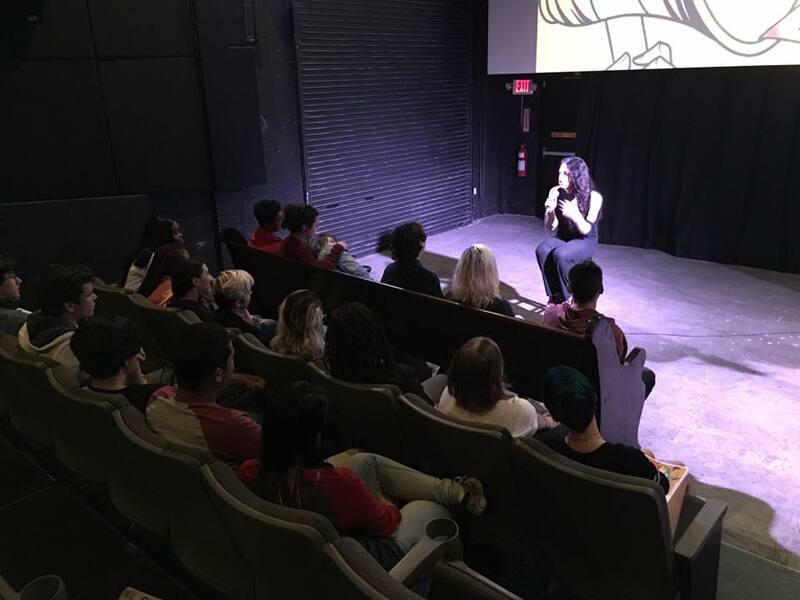 This program of the Pioneer Winter Collective is made possible by a grant from Our Fund, an LGBT Community Foundation, the LGBT Community Projects Fund administered by The Miami Foundation, Resist Foundation, Miami-Dade County Department of Cultural Affairs and the Cultural Affairs Council, the Miami-Dade County Mayor and Board of County Commissioners, and Campaign for Southern Equality.